NC State alumni are developing innovative technologies and starting some of the most groundbreaking companies today. Join us for the third annual NC State Alumni Entrepreneur Showcase to see those alumni and their work. 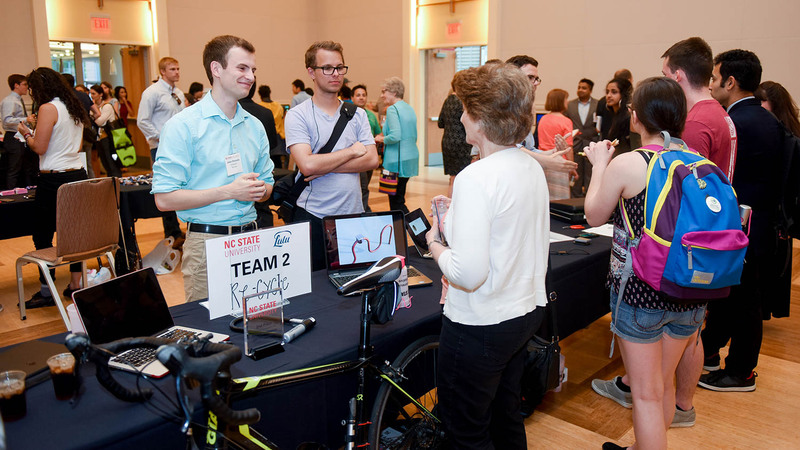 The event, hosted by the NC State Alumni Entrepreneurs group, will showcase more than 20 firms and their products, featuring everything from biotech and food science to fashion and textiles. To register to attend, please visit the Alumni Entrepreneurs.